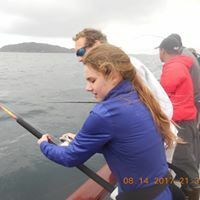 Fish Report - H&M Landing trips! 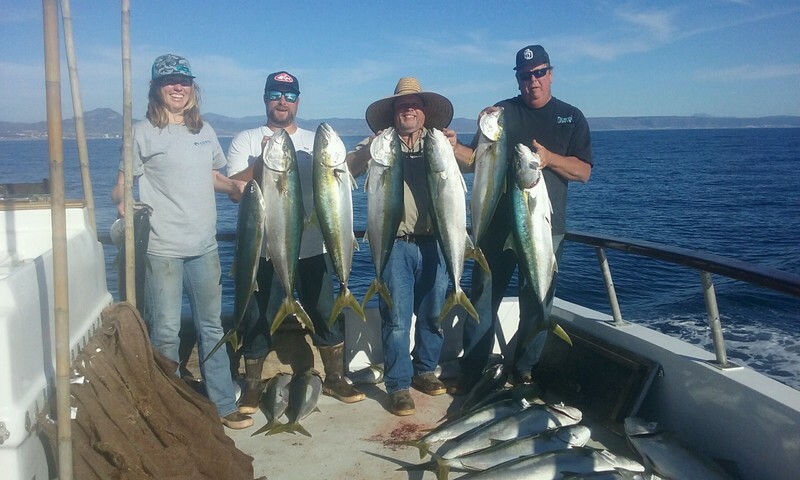 Captain Mike Franchak and his crew on the Relentless took 19 anglers down to Mexico for a 2-1/2 day trip this past weekend returning with 95 Yellowtail, 95 Reds and 190 Rockfish!!! 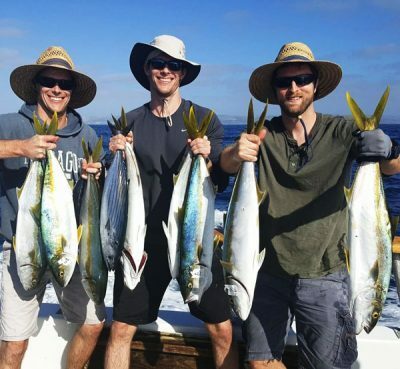 The Daiwa Pacific knocked it out of the park yesterday on their afternoon half day trip with 17 Sculpin, 44 Sand Bass and 14 Calico Bass for 33 anglers fishing in the local Point Loma Kelp beds! Great job Captain Ken and anglers ! !